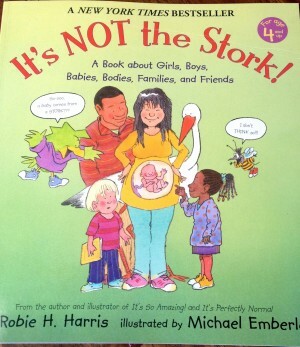 A book written to help children understand gender. 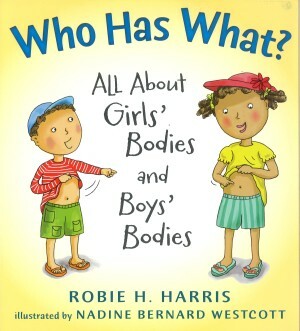 Do today’s children have questions about gender? Of course! 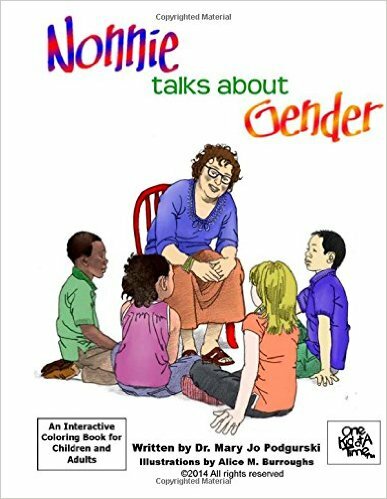 Nonnie Talks about Gender seeks to open the door to parent/child communication by addressing potentially complicated and controversial issues with sensitivity and warmth. Alice Burroughs’ lovely illustrations form the backdrop for the story of two best friend, Alex and Tamika, as their many questions about gender are answered by Alex’s grandma, Nonnie. Gender, gender roles, and gender identity are explored while reinforcing the need for respect and empathy while dealing with difference. 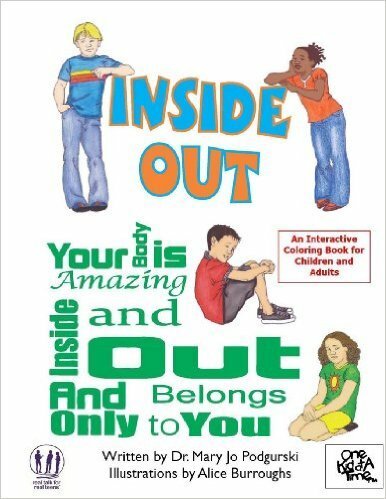 The book is interactive. It is divided into brief chapters that allow readers to pause and consider each lesson. 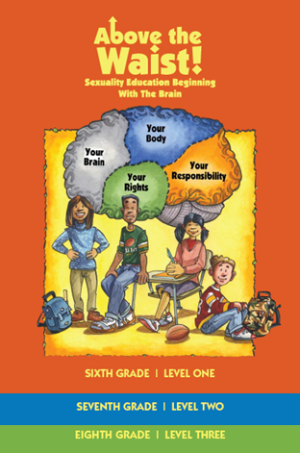 A parent/teacher/trusted adult guide, glossary and resources are included.